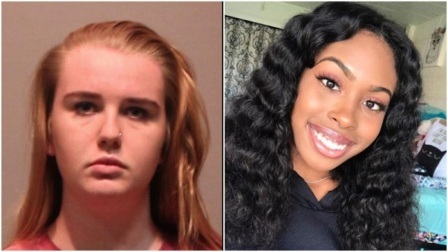 The lawyer for a former Connecticut college student accused of smearing body fluids on her roommate’s belongings said Tuesday that he doesn’t expect authorities to file hate crime charges. Hartford State’s Attorney Gail Hardy said Tuesday that ­investigators are reviewing additional information at the request of Rowe’s lawyer. She would not elaborate. She said any decision on adding charges will be based on evidence and the law.